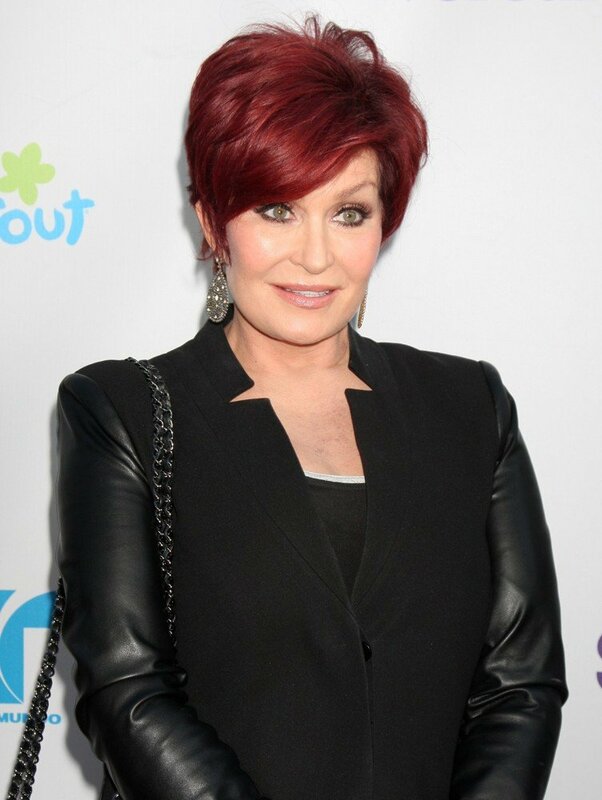 Sharon Osbourne is the wife of Rock Star Ozzie Osbourne. What did she do as an evening ritual in her home? "In Brazil, in Argentina, in Peru, in Chile, in Mexico, in New Zealand, in Australia . . . whenever there were two strapping young Americans—two—coming up to us, very friendly, they were Mormon missionaries. I always admired the Mormon Church, for this in a way is a most natural thing to do, to give two years of your life—a preconceived Peace Corps plan, long before there was a Peace Corps—and to go to teach all people, as He has told us to do." Trapp, Maria Von. “The Real Story of Maria von Trapp,” address given on 18 November 1965, in BYU Speeches of the Year 1965, Salt Lake City: Deseret Book, 2011, 6.